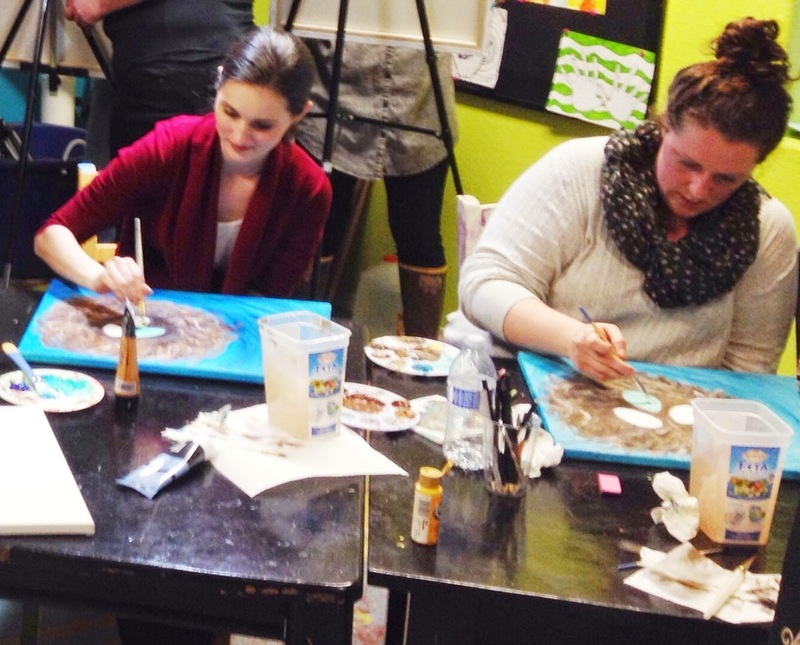 Upper Room Arts: Private Painting Parties! 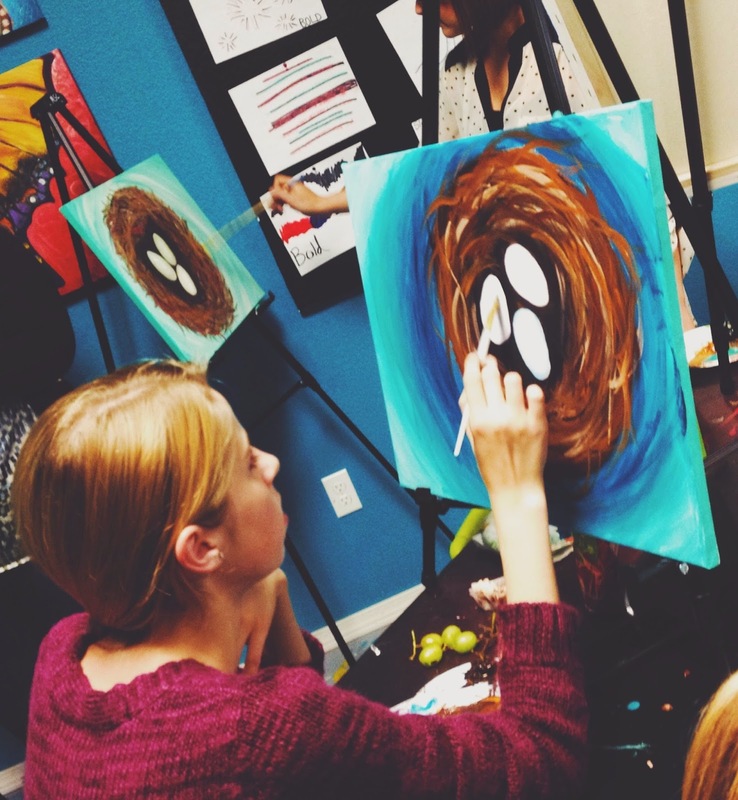 Private parties are a great idea for birthdays, corporate team building, and bridal showers. 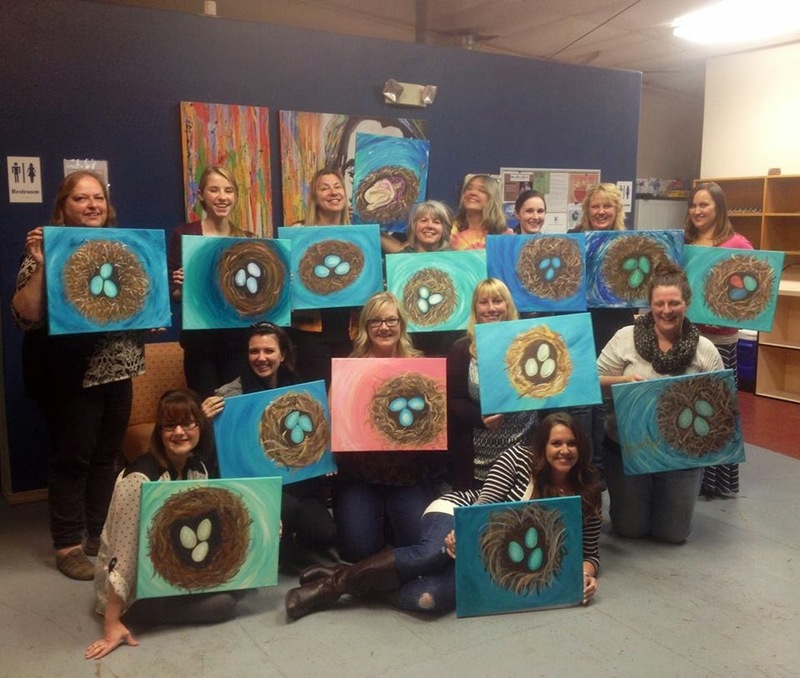 This class was taught by instructor Michelle Todero. 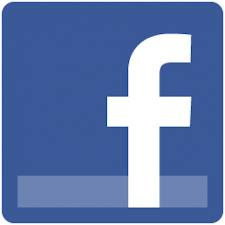 prices range from $20-30 per person with supplies included for a 2 hour class.